With more than 27 years of experience, Daniel J. Melican P.C. has represented clients in thousands of cases throughout the State of Michigan. Daniel J. Melican is a successful and experienced trial attorney. 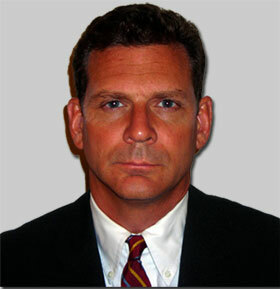 He has represented numerous clients in personal injury and wrongful death cases resulting in millions of dollars in verdicts and settlements, as well as achieving success in various cases ranging from murder to drug dealing, weapons offenses, criminal sexual conduct, robbery, carjacking, assault and drunk driving. Daniel J. Melican has been the senior partner with the firm of Daniel J. Melican P.C. since 1987. He has over 27 years experience in plaintiff’s personal injury and other civil litigation as well as defense of criminal cases including extensive trial work. Numerous jury trials in various local District Courts, Wayne, Oakland, and Macomb County Circuit Courts, and Federal District Court. Certified by the Wayne County Circuit Court Criminal Division as qualified to defend Capital cases.